Hello babes! A friend of mine opened up a new webshop a while ago and of course I ordered some things to try out! The shop is called Beauty & Bobs and they sell a lot of brands such as The Balm, Sleek, L.A. Splash and much more! 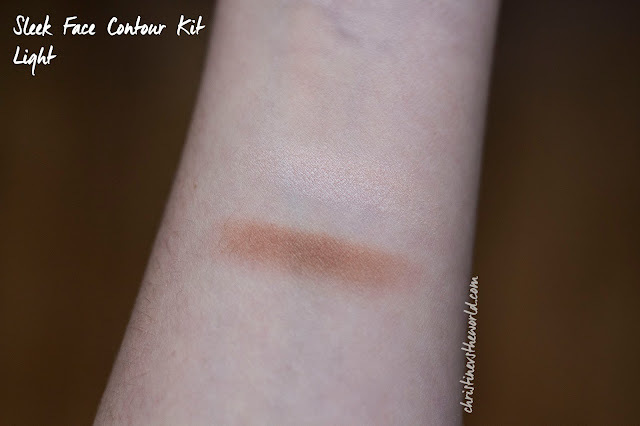 I got the Sleek contour palette in Light, which had been on my wishlist for ages now. I was surprised by the colours because they are so perfect. The contour isn't too orange at all, it's not too dark. And the highlight is a beautiful shimmer. They stay of this isn't amazing but if you use a good primer and finishing spray, it's alright. This might not be suitable for a night out but it's perfect for daily makeup also because it's such a light and natural contour colour. I also got two LA Splash liquid lipsticks, I have never tried these so I was excited to see if I liked these better than the Sleek or The Balm ones. Here are some daylight and artificial light swatches of the lipsticks. 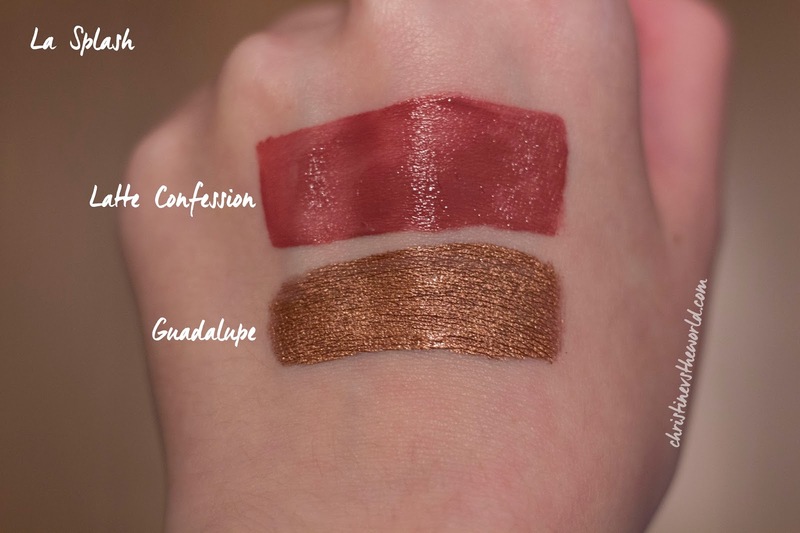 I got the colours Latte Confession and Guadalupe (which is part of the Dia De Los Muertos collection!). These colours are extremely beautiful and they are quite long-lasting but nothing compared to the The Balm liquids. I had to reapply after a meal, but only the middle of my lips, which was great. These are quite hydrating compared to The Balm and stay way longer than Sleek liquids in my opinion. I also received this single eyeshadow from L'oreal as a gift! This is a very pigmented velvet eyeshadow in Pebble Grey. I'm not a big fan of the packaging though, because it's quite bulky. The stay of this is great, it can also be used wet. 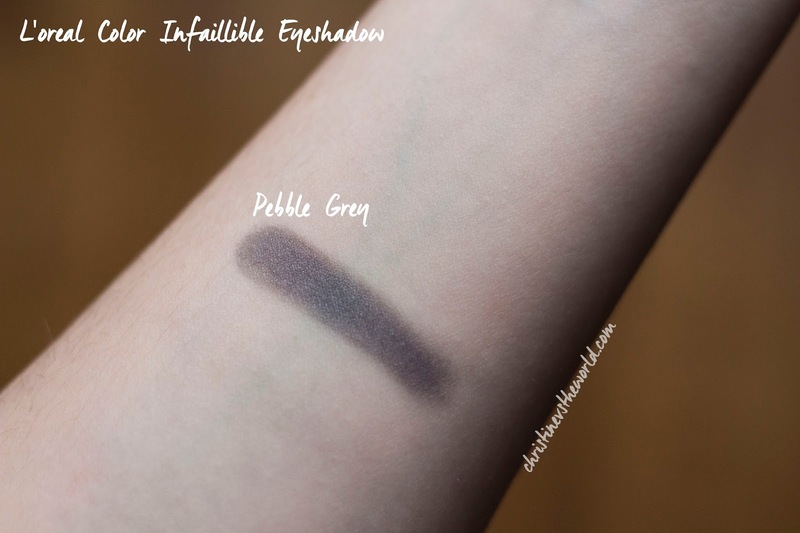 TIP: This pairs great with a lot of the colours in the Naked Smokey palette!